Here’s take a look at five popular male stars who currently have a strong fan base. They are dashing, dynamic, good looking and above all talented. They have had consecutive hits at the box office which sets them apart and they have a huge fan following making them the country’s most desired stars.We take a look at what sets them apart from the rest of their contemporaries. 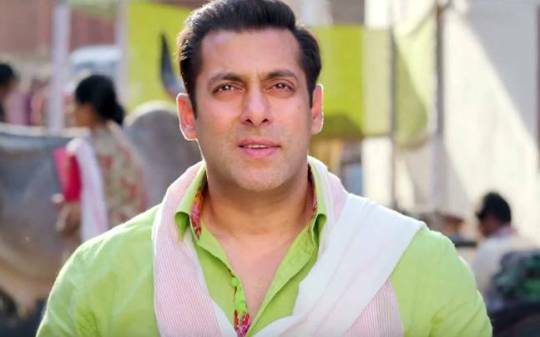 Salman Khan : He has given consecutive hits for the last five years with films like Dabangg 2, Jai Ho, Kick, Bajrangi Bhaijaan, and Prem Ratan Dhan Payo. Though he has been mired in controversies be it his black buck case or the Hit and Run Case, Salman Khan remains Bollywood’s favorite child. His reality show Big Boss has proved that he is one of the most adored stars of our country. He is now shooting for Sultan which is all set for release at the end of this year. Shahrukh khan : He is called the King Khan, the Baadshah and has many other monikers. Besides he has hits like Chennai Express, Happy New Year, and his film Dilwale, which despite getting mixed reviews, was one of the highest grossing films of last year. His life too has been mired in controversies. However he has managed to come out of them with panache. His remarks over intolerance may have sparked off debates but nothing can stop this Khan from being the favorite among his fans. He now has Raees and Fan all set for release this year. Akshay Kumar : A rank outsider who happened to enter the film industry by the quirk of fate and gradually consolidated his position as a superstar of the country. He has been giving consecutive hits for the last three years Boss, Entertainment, Gabbar Is Back, Baby, Singh Is Bling, Brothers to name a few. He has been lauded for his fitness and action in films which has transcended in his off screen persona as well making him a favorite with his fans. 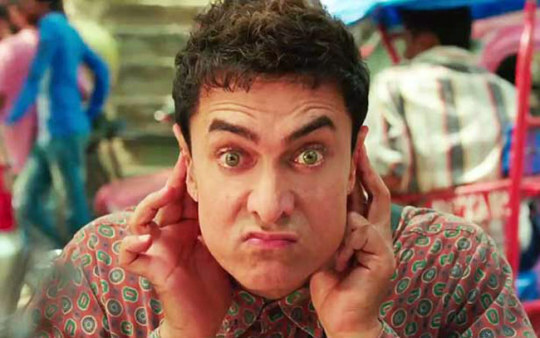 Aamir Khan : He’s a perfectionist to the core who strives for excellence in whatever he does. His films and work are always scrutinized with a magnifying glass. He goes on to give success after success be it 3 Idiots, Talaash, Dhoom 3, or P.K. His talk show Satyamev Jayate has catapulted him to fame. Though he has sparked debates over his remarks of leaving the country due to intolerance. He still remains the loved star of the country. Everyone is looking forward to his next best film Dangal a bio pic on the wrestler Mahavir Singh Phogat. Hrithik Roshan : His rippling muscles, aquiline features and green eyes coupled with his affable charm makes him the darling of his female fans. Life has not been easy for the Superhero of Bollywood. He has had a brain surgery after a freak accident, he also ended his 13 year old marriage recently but Hrithik continues to face life with a smile that will melt a million hearts. 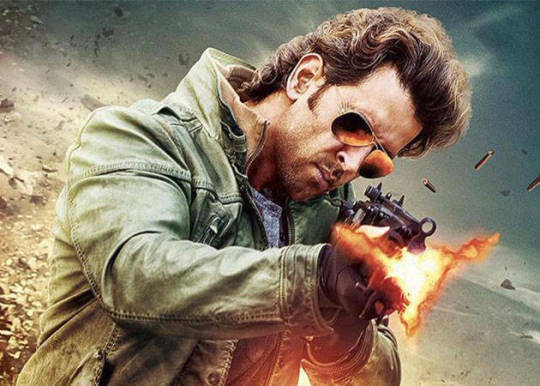 With hits like Agneepath, Krrish and Bang Bang in the recent years he is now looking forward to his next Mohenjo Daro to be released this year.